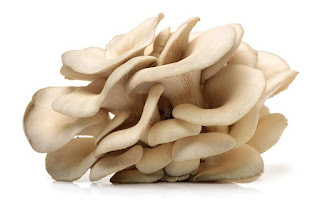 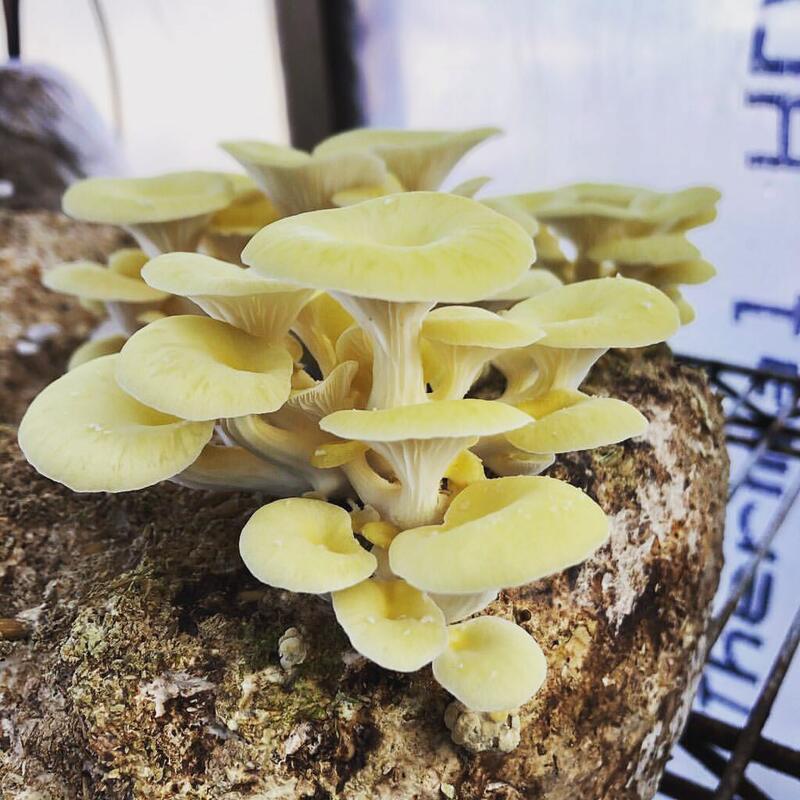 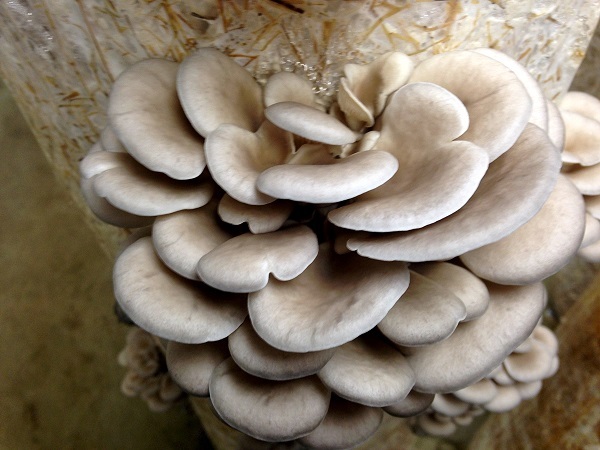 Oyster mushroom is named for its shell-like appearance and resemblance to oysters. 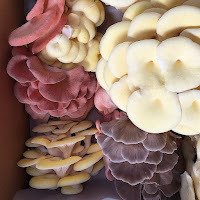 It’s very versatile with a mild flavor and licorice-like aroma and has quickly become an integral part of many Asian dishes, from soups to sauces and beyond. 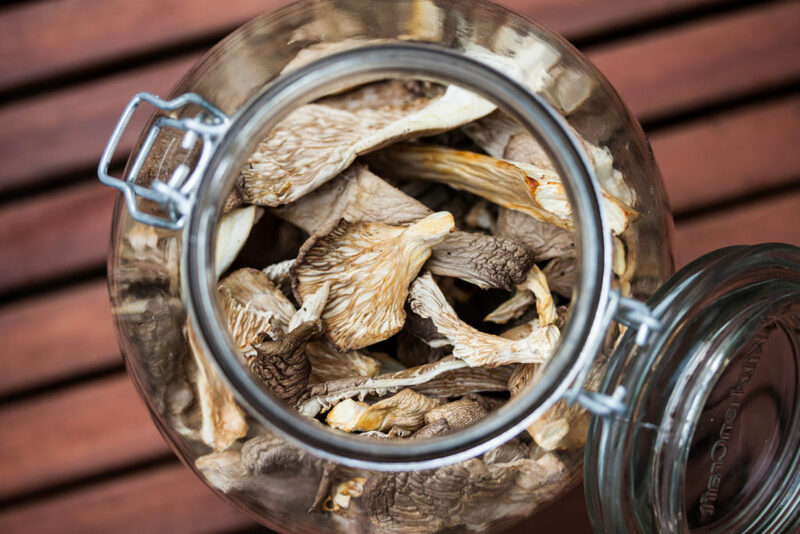 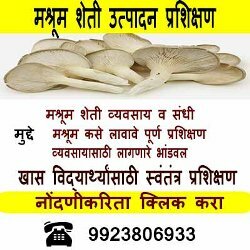 This unique mushroom has been cultivated for less than 100 years, and scientists are just beginning to scrape the surface of the many potential benefits that it has to offer. 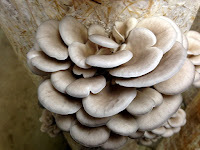 So far, however, results have been promising, showing that it may benefit everything from inflammation to heart health.